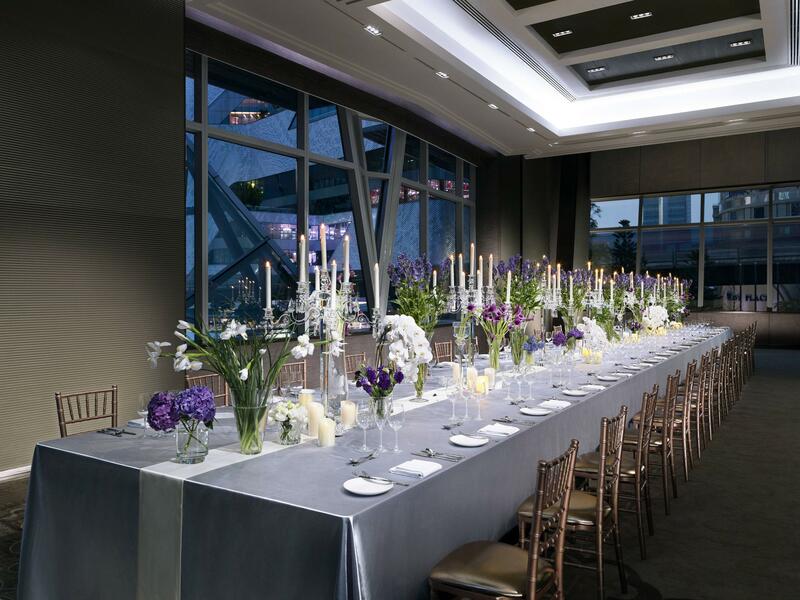 On Saturday 1 – Sunday 2 April, 2016, the luxury hotel will unveil its new wedding packages at the inspirational “The Okura Prestige Bangkok Wedding Showcase 2017.” Set in the hotel’s fabulous Grand Ballroom, loving couples and family members will have the opportunity to meet a carefully chosen team of wedding professionals including the best in-house event planners, wedding organisers and showcase partners. Couples booking their wedding celebrations during the showcase with a guaranteed minimum spend of Baht 600,000 – 700,000 can choose from an impressive complimentary ‘wish list’ of options that include 100 Okura cupcakes, champagne tower, herbal drink for 100 guests, and a food station with 100 portions, to name just a few. 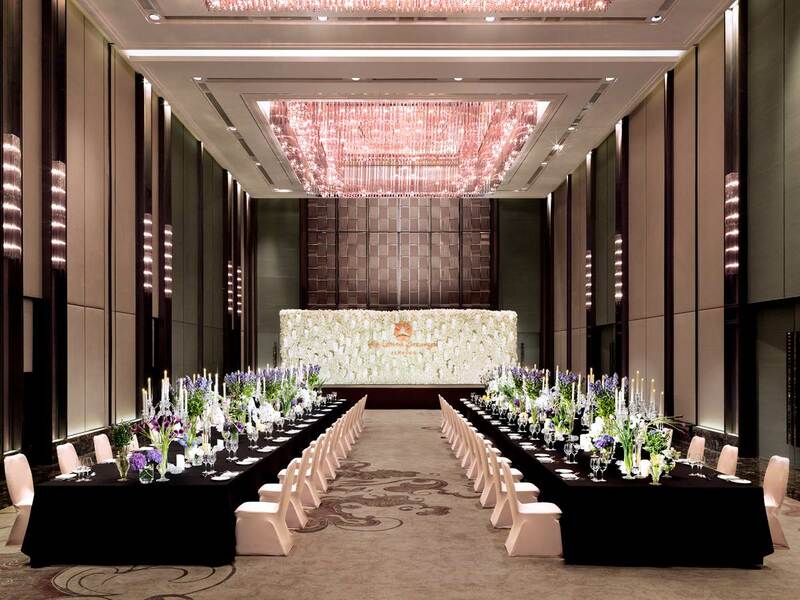 Couples spending more than Baht 800,001 can choose to upgrade their one-night stay on their wedding day to the hotel’s Presidential Suite, a benefit valued at Baht 65,000++. 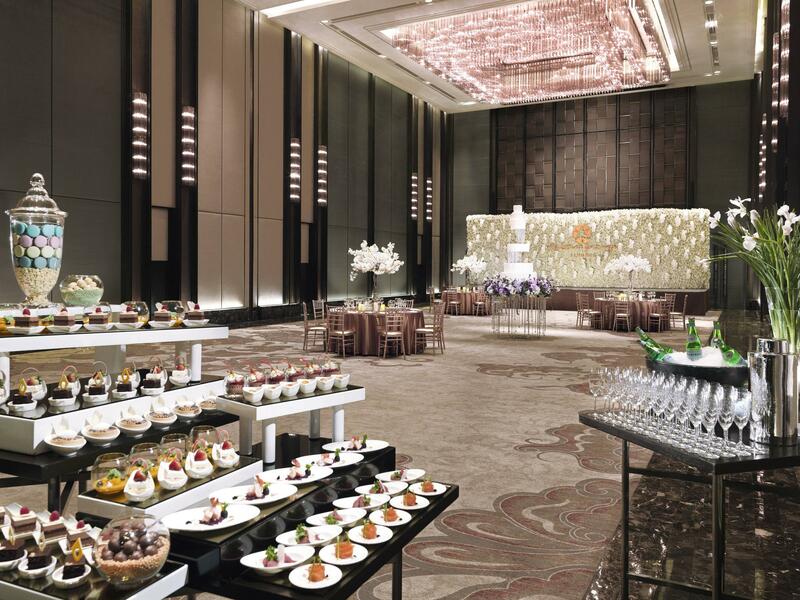 When paying the deposit at the wedding showcase, couples will receive the added bonus of a chance to win luxury prizes in a grand lucky draw. Lucky draw prizes include vouchers for complimentary accommodation at the Hotel Okura Sapporo, Kyoto Hotel Okura, Hotel Okura Fukuoka, Hotel Okura Kobe, and Rayavadee Resort in Krabi, and return air tickets for two persons to the Maldives and Krabi courtesy of Bangkok Airways. Event partners confirmed to take part in the wedding showcase include Chic Planner, Something Sacred, Viriya Wedding card, Tory Diamond, Jimmy Choo, and Rayavadee Resort in Krabi. There will be a maximum of 5x bonus points when paying a deposit by Krungsri Exclusive Signature, Krungsri Signature, Krungsri Platinum and all Krungsri credit cards type. Cardholders will receive triple points when paying the deposit amount of a maximum Baht 150,000. Couples guaranteeing minimum spending on their wedding party of Baht 650,001 or more will receive an extra 2x bonus points on the deposit amount when using Krungsri Exclusive Signature, Krungsri Signature and Krungsri Platinum credit cards to pay the remaining amount on their wedding day. 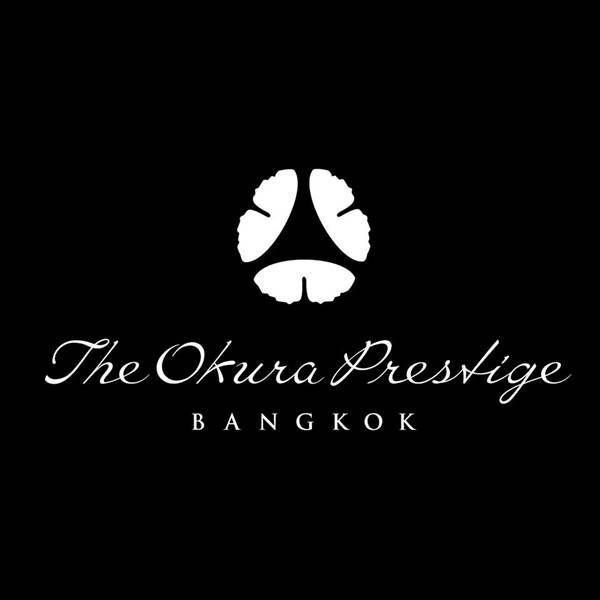 Pre-register to receive a special gift from The Okura Prestige Bangkok by clicking ‘like’ on our facebook fanpage and then share your contact details and wedding requirements via Facebook messenger.